Home / Companies / What are they become ? Discover the career of our alumni and graduate students; by business and geographical area. Click on trades and businesses to view their detailed path. WHERE ARE THEY STUDYED BEFORE ITECOM? WHAT WERE THEY BEFORE ITECOM? ITECOM ART DESIGN is above all a know-how for 35 years in the world of creation, with a will of perpetual evolution in permanent adaptation to the economic reality of the markets. Each speaker plays a leading role in the pedagogy of our students by putting his professionalism into practice. Alternate contracts with partner companies. These courses complement the training chosen by a pragmatic experience in the field. This dual aspect of training allows you to validate the knowledge acquired by giving them a concrete and professional dimension. This is an essential approach for successful business integration. 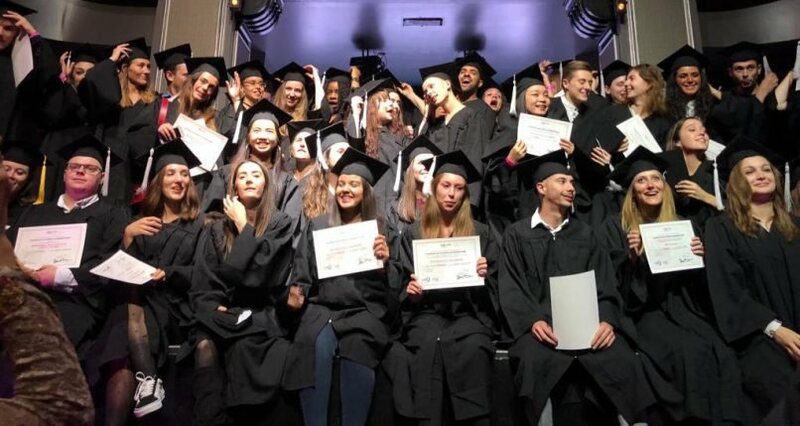 Our graduates who occupy senior positions in the multimedia and applied arts professions are a tremendous asset to the expansion of our network. Indeed, there are currently many to be present in various sectors of national and international activities. Our graduates often use ITECOM ART DESIGN to offer internship or job offers. They get involved in pedagogy and often intervene in classes to meet, to tie, to guide the students in their future professional career. It is an exchange that students expect especially to discuss their future job.